The first thing the BIOS does is check the information stored in a tiny (64 bytes) amount of RAM located on a complementary metal oxide semiconductor (CMOS) chip. The CMOS Setup provides detailed information particular to your system and can be altered as your system changes. 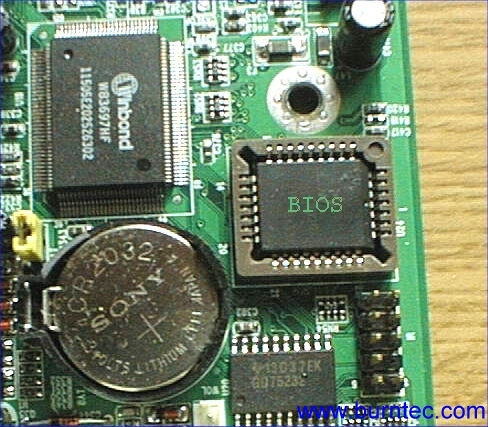 The BIOS uses this information to modify or supplement its default programming as needed.